Luis Ortega's Spanish ancestors settled the area of California where he was born. "My people were from Spain," he recalled. "The Ortegas were the first to establish the Presidio of Santa Barbara; also Jose Francisco de Ortega is credited with discovering San Francisco Bay by land in 1769 ... my mother is descended from the Peralta family of Arizona and New Mexico." In 1905, his father became the foreman of the Spade S Ranch, near where Vandenberg Air Force Base is located today. Ortega grew up speaking both Spanish and English. "When I was a kid on the old Ortega Ranch," he said, "my cousins that lived across the road and I were alone a lot. For my pastime, I played cowboy — I used to ride a broomstick and pretend I was a 'buckaroo.' When it was time for me to start school, we moved to Lompoc, and in October of the following year we moved out to the Spade S Ranch and I went to the district school there." 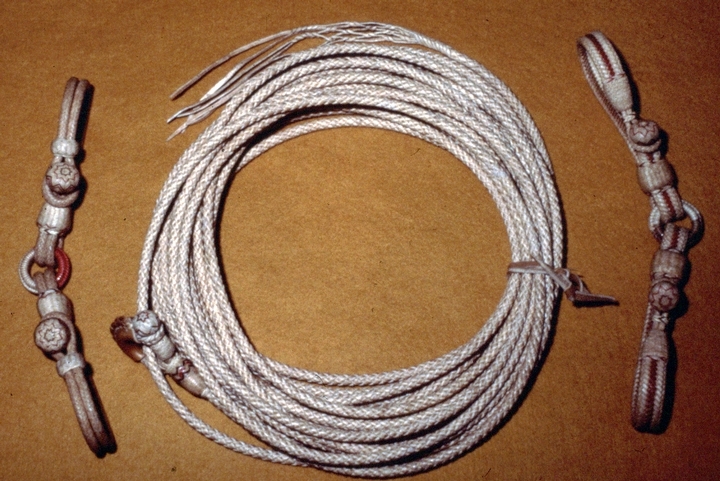 On the Spade S Ranch, Ortega met some buckaroos who worked with rawhide, and when they started to prepare the hide for braiding, he helped them pull the strands through for cutting, beveling and sometimes fleshing. Later, he said, an Indian of the Tulare tribe who was about 110 years old started him out working with rawhide. From him, Ortega learned about the basics of leatherwork: how to select hides, how to divide them up properly, how to tan, bleach and make buckskin and how to start building a saddle. Ortega left home in 1911, at age 14, and worked as a cowboy in the region between Santa Maria and Salinas, California. During World War I, he went to Mexico, to the state of Chihuahua, to bring cattle to the United States by train. He also served in the United States Army. 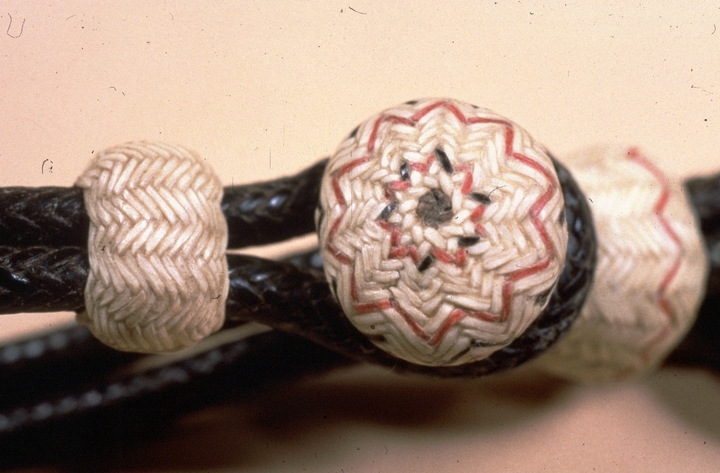 After the war, as a buckaroo on ranches from Arizona to Oregon, he began to braid leather again, making reatas (lariats), ropes, hackamores, headstalls and bridles essential to his trade. 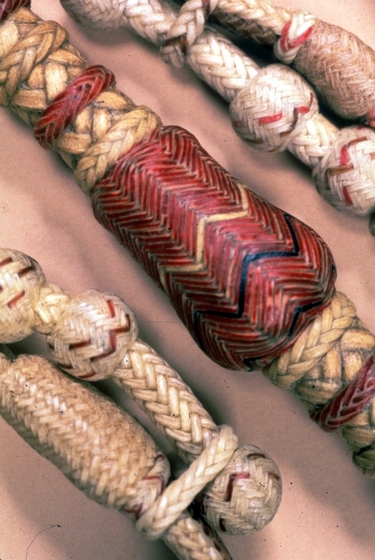 In time, he was able to braid a twenty-four-strand pair of reins, a skill, he said, that was "hard on the eyes and the disposition — when I start I have no time to answer questions or hold a conversation with anyone." In 1932, with the encouragement of a Santa Barbara artist, Edward Borein, he gave up cowboying and set up Ortega's Rawhide Shop in Santa Barbara. Two years later, he met a schoolteacher from Oregon named Rose, whom he married in 1938. Over the years, he moved the shop to Walnut Creek and then to Cottonwood. 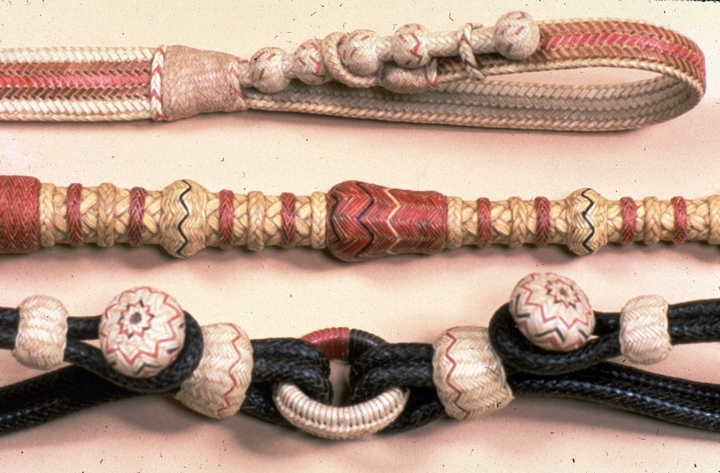 There he started doing "fancy" work and invented the dyeing of rawhide, allowing him to introduce color to his braiding without using tanned leather. He had promised himself when he left cowboying that he was going to "get so high up in the rawhide game that nobody would ever catch up," and ultimately, he succeeded. His extraordinary precision distinguished his rawhide work from that of others and was prized by collectors and museums. 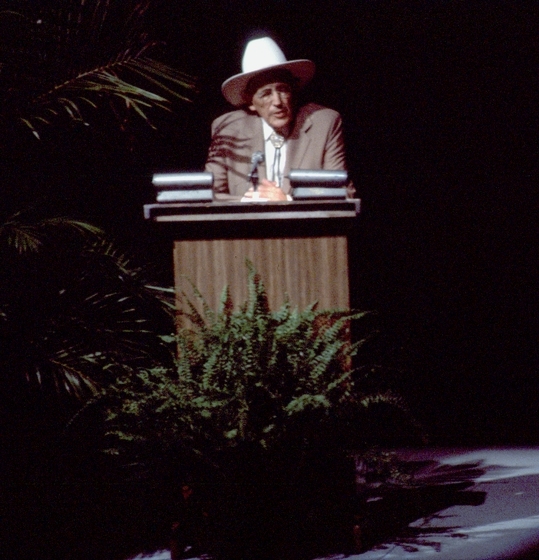 The Cowboy Hall of Fame in Oklahoma City acquired twenty-four pieces of his work. 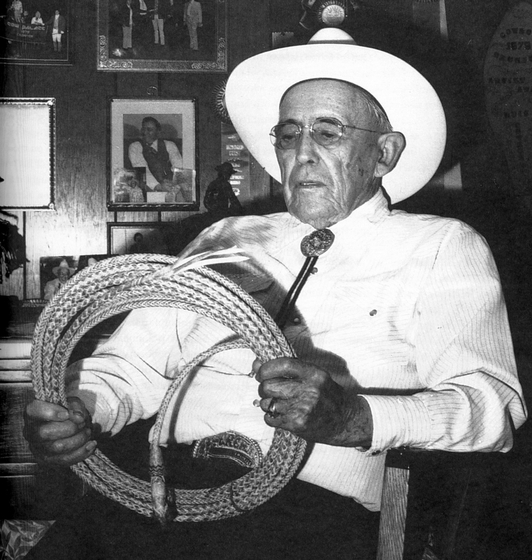 In his later years, Ortega published two books, California Hackamore (1948) and California Stock Horse (1949), about his reminiscences of early ranch days, and numerous articles that appeared in periodicals such as Quarter Horse Journal and Western Horseman. In 1968, Ortega and his wife moved to Paradise, California, where he retired from his full-time business but still continued with rawhide work when he wasn't traveling or visiting with friends. "Although I've been working with rawhide for many years," he said, "there's always something different to work out. I learned the tricks of my trade as I went along, and they would be difficult to show anyone. The selection of good skins, and the curing and preparation of them, are the foundation of a quality product. I will never release any of my secrets. I use a process which I have developed over the years, and when I die, it all goes with me. I guess it's too bad, but I think if a person wants to know these things, he can take the dedication and time to learn them as I did." Ortega, Luis B. "The California Falsarienda." Western Horseman (December 1953). ______. 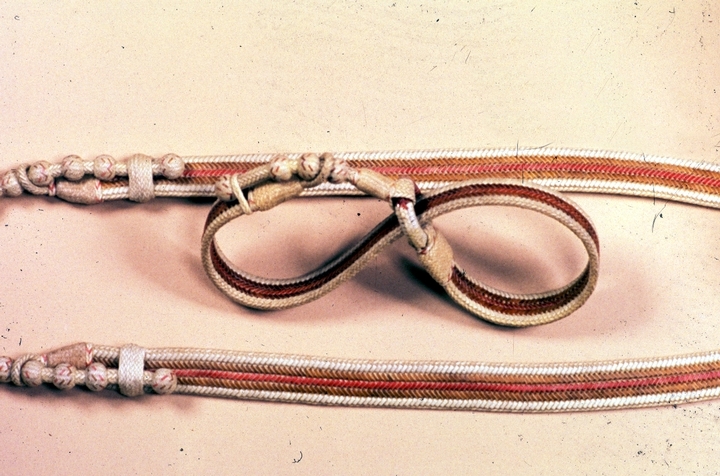 "California Hackamore Tips." Western Horseman (February 1954). ______. "The Headstrong Horse." Western Horseman (June 1951). ______. "El Mecate: The Hair Rope." Western Horseman (April 1955). ______. "An Old Ranch Custom." Western Horseman (February 1951). ______. "Tying the Mecate." Western Horseman (October 1954). Scopinich,, Jill. "Luis Ortega: The Artist, the Vaquero, and the Man." Pacific Coast Journal (May 1985).